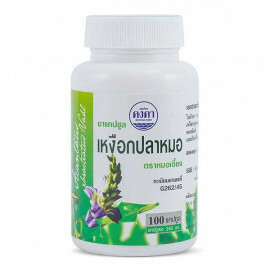 Krachai Dum this is one of the many herbs that can help men that are in need of a little boost in the bedroom. 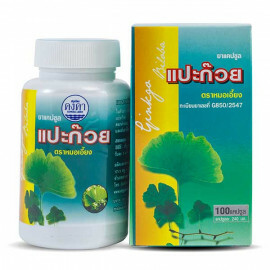 The primary use of this herb is to increase the blood flow in the male reproductive organs. 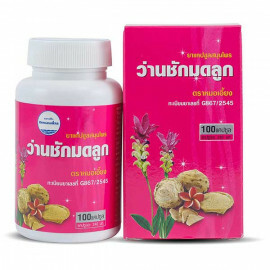 In addition to this powerful affect, Krachai Dum is known to have an aphrodisiac effect which is caused by this increased blood flow. 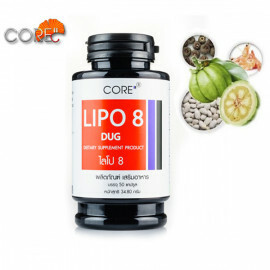 In addition, it can increase the overall function of these organs allowing to them to work with more efficiency and last longer while in use. 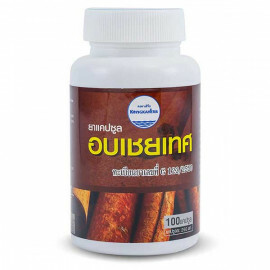 Some have considered this botanical to be not just an herb, but a super herb. 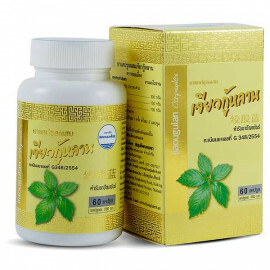 For men who are in need of an enhanced and longer lasting time of intimacy, Krachai Dum might be a good option. 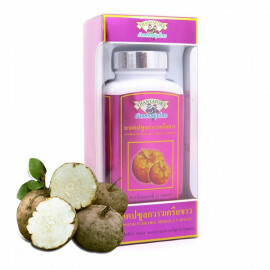 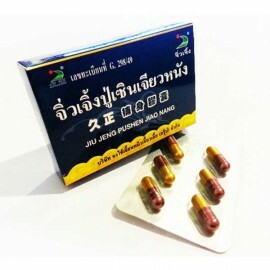 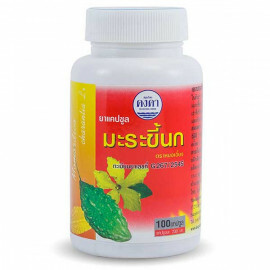 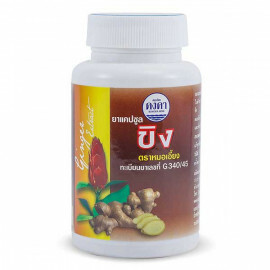 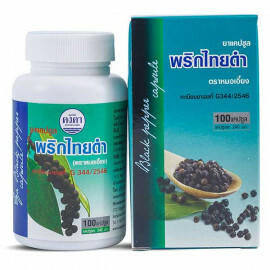 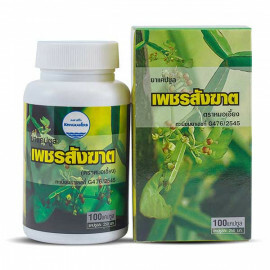 In Thailand, it has also been used to treat many different conditions. 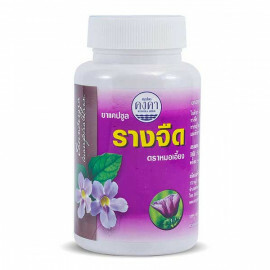 Kaempferia Parviflora has been used as an anti-inflammatory, and as an anti-malarial. 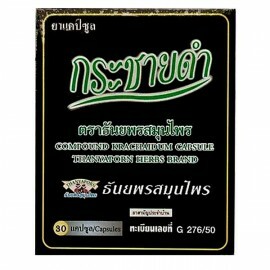 There are also other uses that Krachai Dum is known for including gastrointestinal support and anti-gastric ulcer. 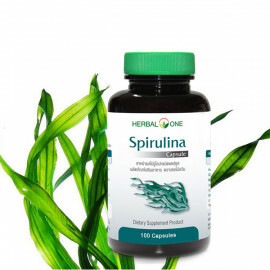 Some of the most interesting and powerful uses of this special little herb are as an anti-bacterial, and anti-mutagenic. 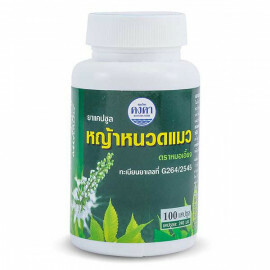 In recent years, there has been quite a lot of interest in the therapeutic effects of Krachai Dum. 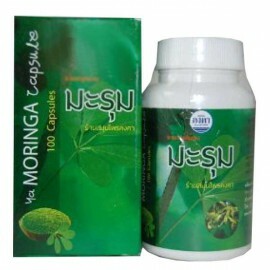 It is also said to have compounds that help with the effects of aging, and reduction of stress hormones. 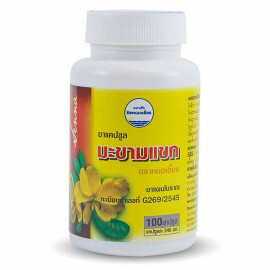 The rhizomes found in Kaempferia Parviflora have potent effects on the male sexual organs allowing them to function at an increased level of performance. 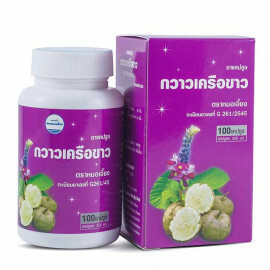 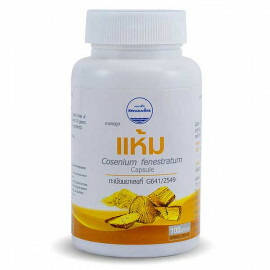 Ingredients: In 790 grams of medicine, it contains 200 grams of Kaempferia parviflora, 50 grams of Salacia Chinensis, 50 grams of Anaxagorea luzonensis, 50 grams of Dracaena conferta and other herbal ingredients. 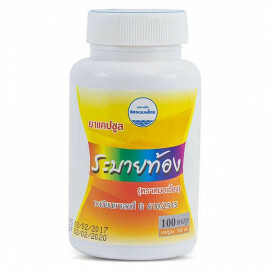 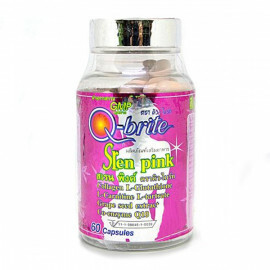 Dosage: Take 2 – 3 capsules before meals 2 times daily.